Charles Rolls was a thrill-seeking young mechanical engineer that sought a better car than the era produced. At a now famous lunch, Rolls met Sir Henry Royce, also an engineer, who was dissatisfied with his car. The two joined forces and the cars they created broke the mold. Upon completing a nearly 15,000 mile endurance test, the 1907 Silver Ghost became known as “the best car in the world.” Those same principles that drove Rolls and Royce to build a car that was above and beyond anything else built has evolved into a marque that is as distinctive as it is legendary. Rolls-Royce automobiles are built at a state-of the art facility at the Goodwood Estate. No less than 60 sets of expert hands touch every car that rolls off the production line. Finally, a Rolls-Royce in Forza Motorsport! 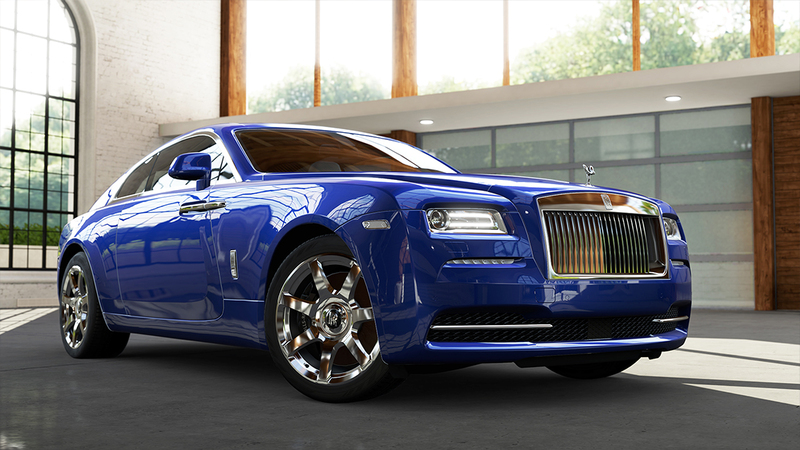 Wraith is making its debut in Forza Motorsport 5, the first time a Rolls-Royce has ever appeared in a racing game. 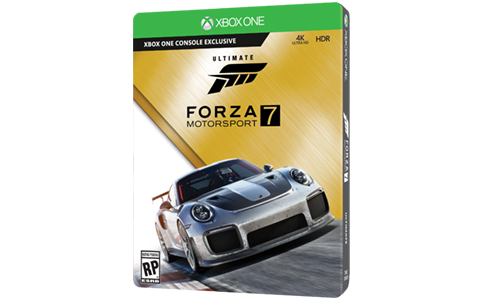 And where better to showcase this legendary car-maker than in Forza 5, where all of this magnificent car’s beauty and detail can be showcased to perfection? Wraith is the latest two-door coupe for those who prefer to drive, as opposed to “being driven”. And driving Wraith is an utterly unique experience. Despite the more than 600 horsepower derived from the car’s turbo-charged V12, no matter how much torque or acceleration is demanded by the driver, it is delivered without a decibel of intrusion into the cabin. Inside that cabin you will find only the finest quality of material and the Rolls-Royce trademark Starlight headliner, made up of thousands of fiber optic bulbs woven into the roof liner. Rearward opening doors mark any arrival as something truly exclusive. Opulence aside, what Forza 5 fans will appreciate is the freight-train like acceleration. Step inside Wraith, then just kick back and enjoy the ride.